chrom 3/8-24(10mm) EUR 4,95 Fr. 26.Apr. - Mo. 29.Apr. 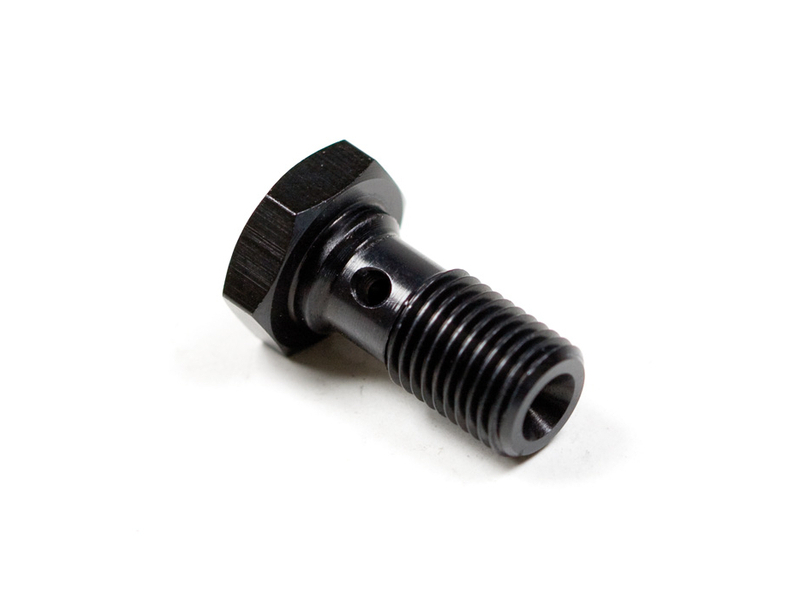 schwarz 3/8-24(10mm) EUR 9,95 Fr. 26.Apr. - Mo. 29.Apr. chrom 7/16-24(12mm) EUR 9,40 Fr. 26.Apr. - Mo. 29.Apr. 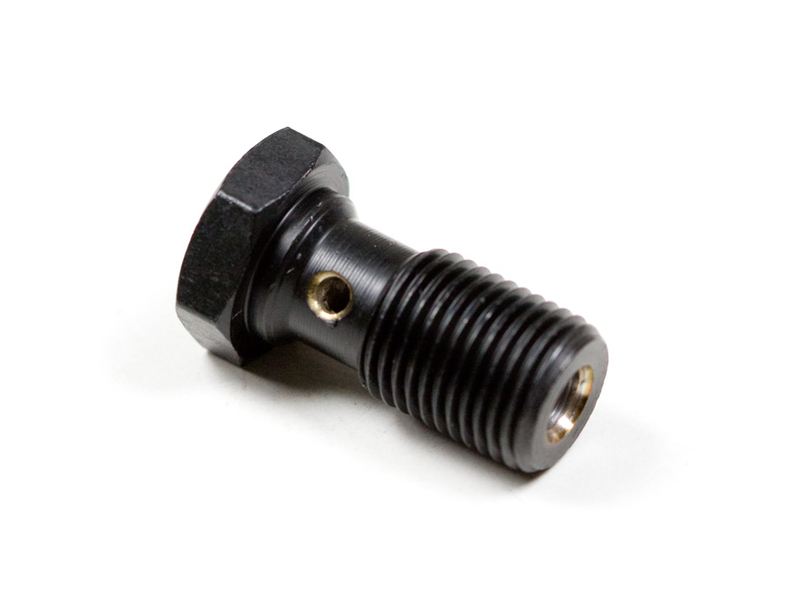 schwarz 7/16-24(12mm) EUR 14,80 Fr. 26.Apr. - Mo. 29.Apr. cadmiert M10 X 1 EUR 3,95 Fr. 26.Apr. - Mo. 29.Apr. chrom M10 X 1 EUR 5,00 Fr. 26.Apr. - Mo. 29.Apr. cadmiert M10 X1,25 EUR 3,95 Fr. 26.Apr. - Mo. 29.Apr. Alu rot M10 X 1,25 EUR 6,00 Fr. 26.Apr. - Mo. 29.Apr. chrom M10 X 1,25 EUR 5,00 Fr. 26.Apr. - Mo. 29.Apr.